Finally blogging about the last tasting session that I went for prior to popping! 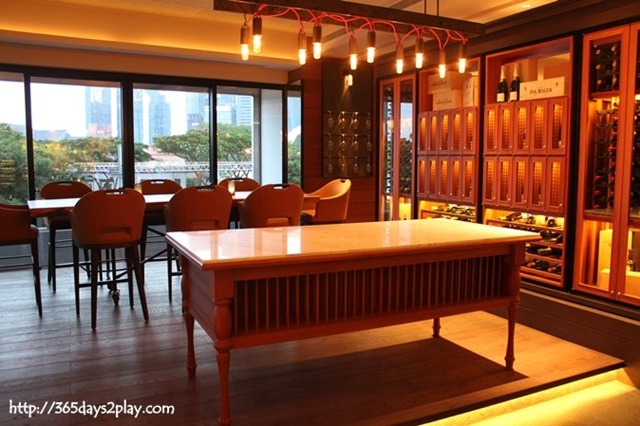 I’d been to the 1st Chop House at Vivocity and I was looking forward to the same meat fest at the new Katong outlet to load up on my iron levels. 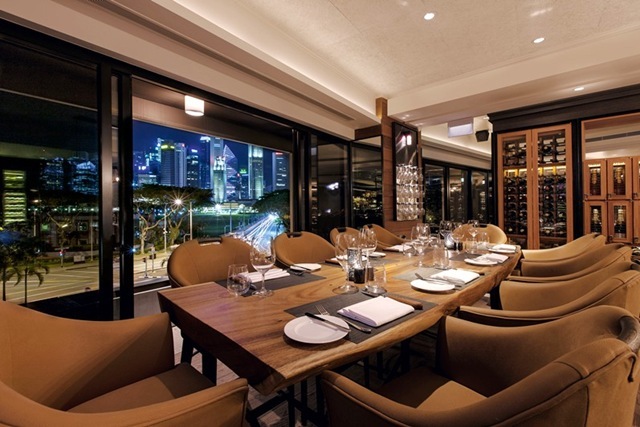 The Chop House is renown for its generous meat dishes, which is not surprising since it is owned by the same people who own Wooloomooloo at Raffles City. 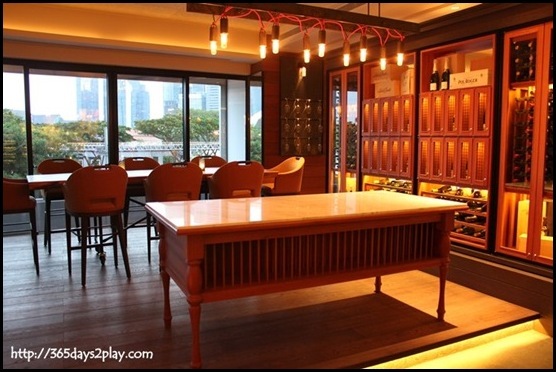 However the restaurant was keen to showcase its new or lesser known dishes, which turned out to be a good thing because they have some gems that are really worth highlighting to you guys out there. 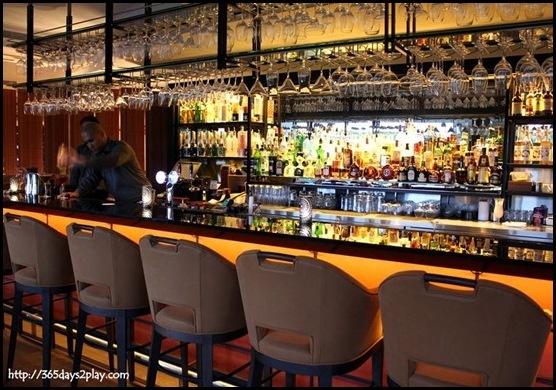 With a name like The Chop House, you wouldn’t be faulted for thinking that they specialise in meats, which they do, but they also have numerous “cafe” dishes as well. 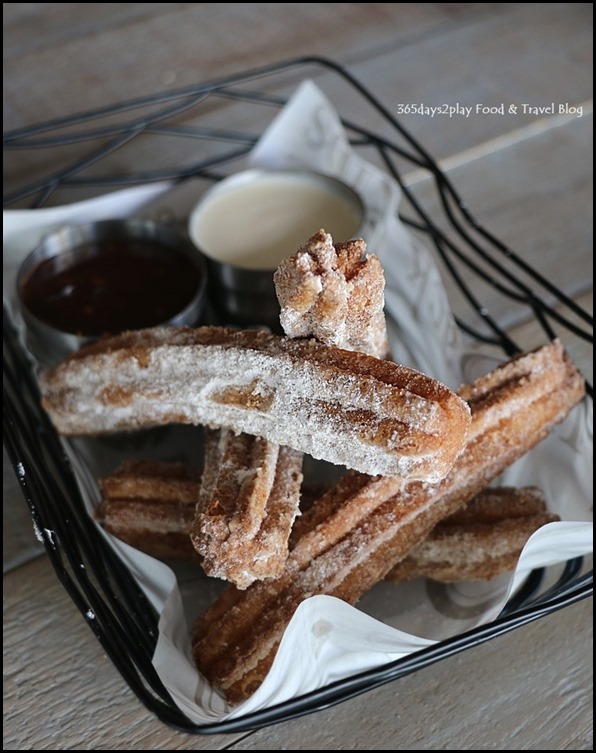 For one, if you’ve been trying to find the best churros in Singapore, you might just want to pop by The Chop House. 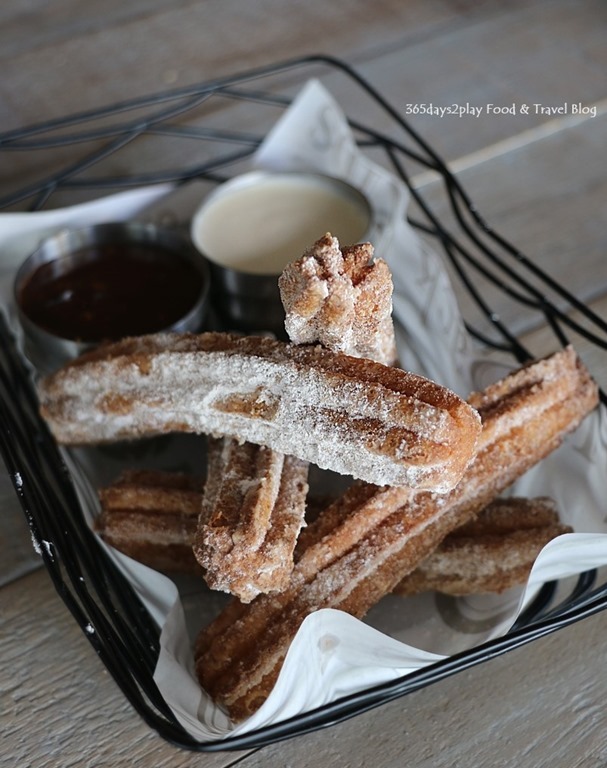 At $6 for 6 pieces of crispy on the outside and slightly under-baked on the inside to give a somewhat creamy texture, this must surely be one of the most value-for-money churros around. Also comes with a generous portion of chocolate or creme anglaise sauce. 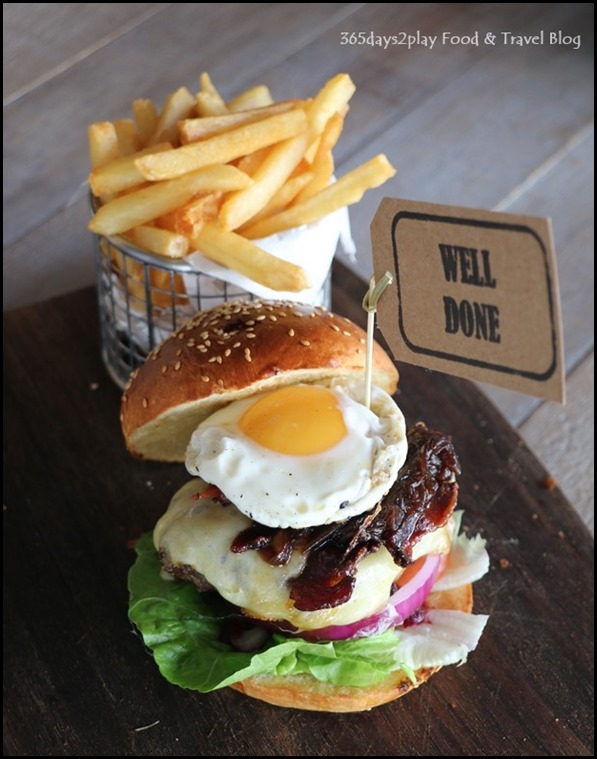 This beautiful well done Aussie Burger $26++ would also be a recommendation of mine. Any burger with a sunny side up is a winner in my opinion! Plus the sweet onion jam and beet root added extra moisture and sweetness to the burger which I liked very much. Just don’t order it well done like I did, which I had to since I was pregnant. Medium-well should suffice for burgers. 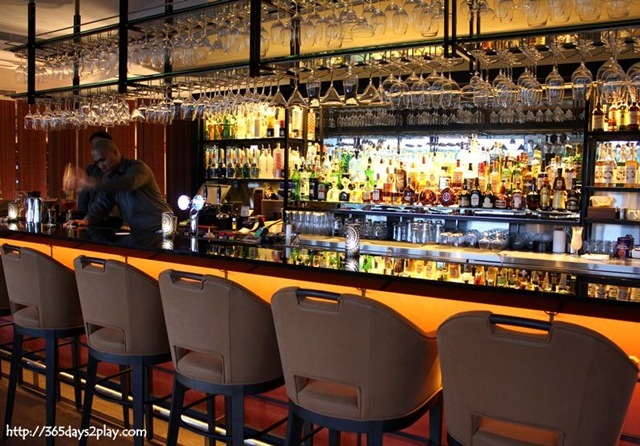 I hadn’t been to a steakhouse in a while so I was really pleased to receive an invitation from Wooloomooloo/Sixth Sense Communications to come sample the latest steakhouse in town named after the Australian town of Woolloomooloo in Sydney. 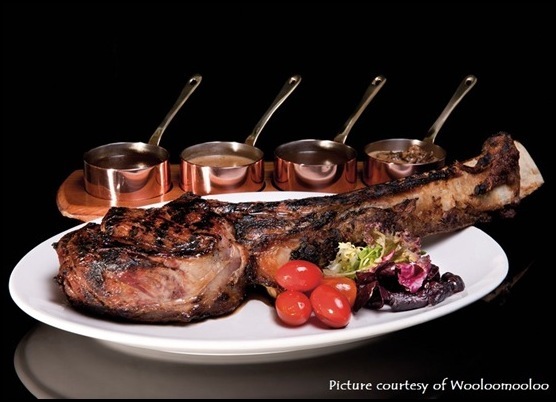 Wooloomooloo Steakhouse, an independent group of celebrated premium steakhouses from Hong Kong, comprises of 300sq ft of wining and dining space. Premium steaks, Australian-inspired offerings, as well as an outstanding range of wines and cocktails can be found at Wooloomooloo. 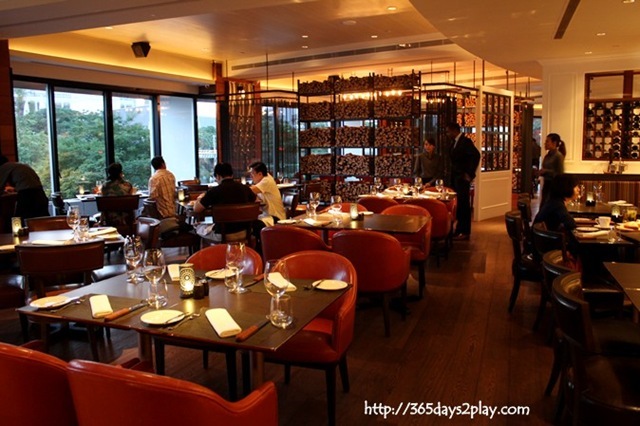 The restaurant touts itself to be comparable to other steakhouses like Mortons and Cut. The restaurant is really stylish and you can’t help feeling like you’re in for a treat the minute you step into the restaurant. Apart from the elegant furnishings and leather upholstered seats, the restaurant is also decorated with neat wood piles – a design synonymous with all Wooloomooloo restaurants. BTW, the restaurant and bar offer a fantastic view of the F1 race track. Unfortunately, Wooloomooloo is completely booked for this year’s F1 races. Better luck next year. Or you could try catching the fireworks here too. 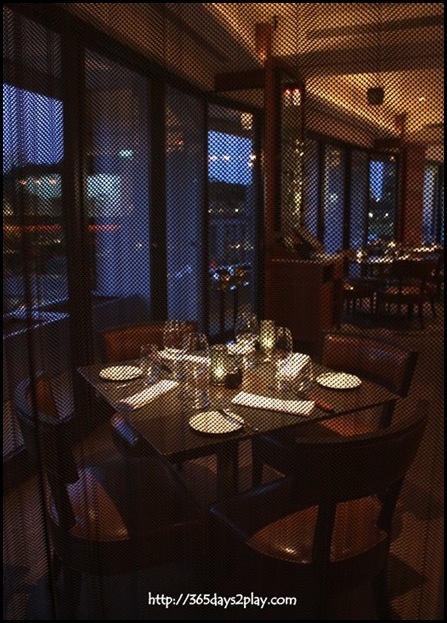 Our dining area for the evening was in a semi-private area. Quite like the semi-private area as it makes you feel like nobody can see you, even though they can if they choose to walk past. 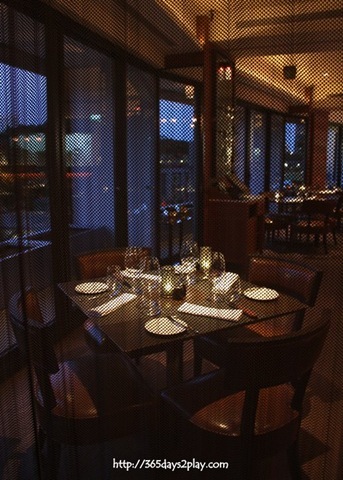 Private rooms tend to be very cramped and dark, which may be claustrophobic to some. The downside is that you can still hear the noise coming from the patrons in the restaurant.